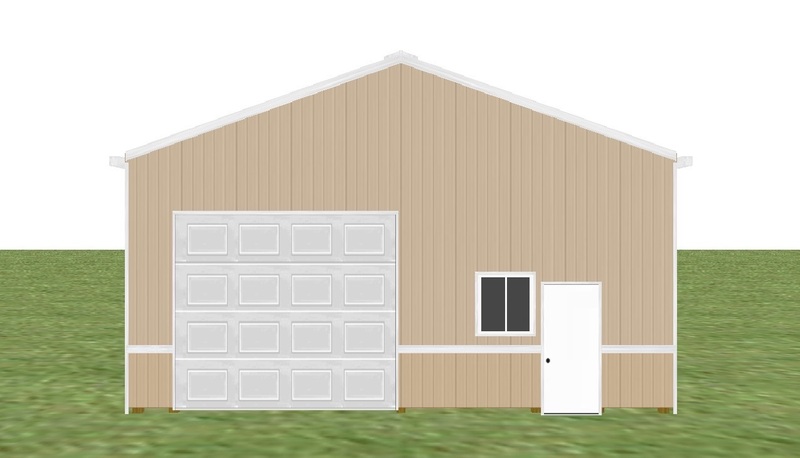 Pole Barn Kits By Hanson & Hanson - Hanson & Hanson Inc. 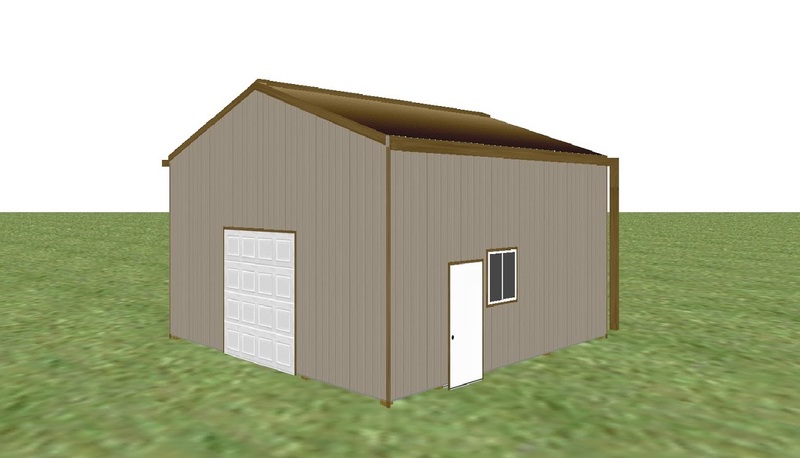 Affordable Pole Barn Kits Delivered To You! Hanson & Hanson Pole Barn Kits Include Top Quality Materials, Plans And Permits — Everything You Need To Build Your Own Beautiful Post Frame Building! Quality, Low Maintenance Post Frame Buildings Can Add Value To Your Property, And Can Be Built For Any Commercial Or Residential Use! Hanson & Hanson Builds Custom Structures To Suit Any Commercial or Residential Use — Even New Homes! Let Hanson & Hanson Takes The Guess Work Out Of Your Building Project. 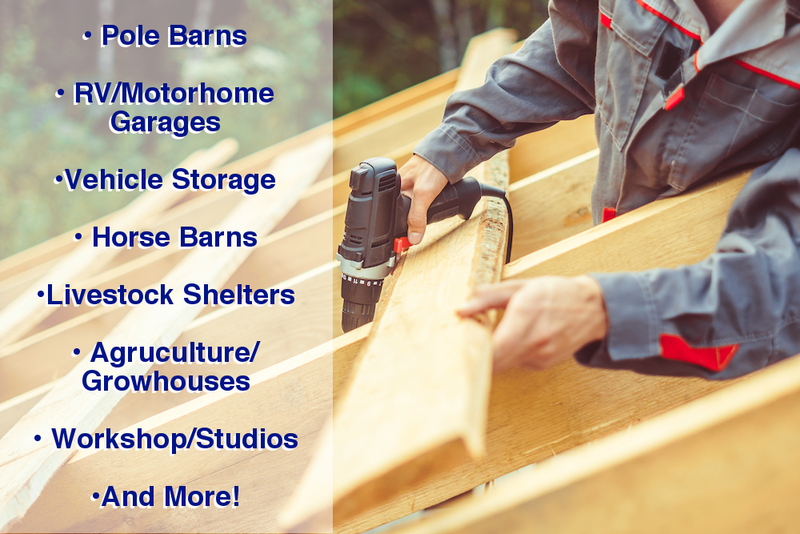 We Offer A Variety Of Construction Services And Complete Custom Pole Barn Builds! 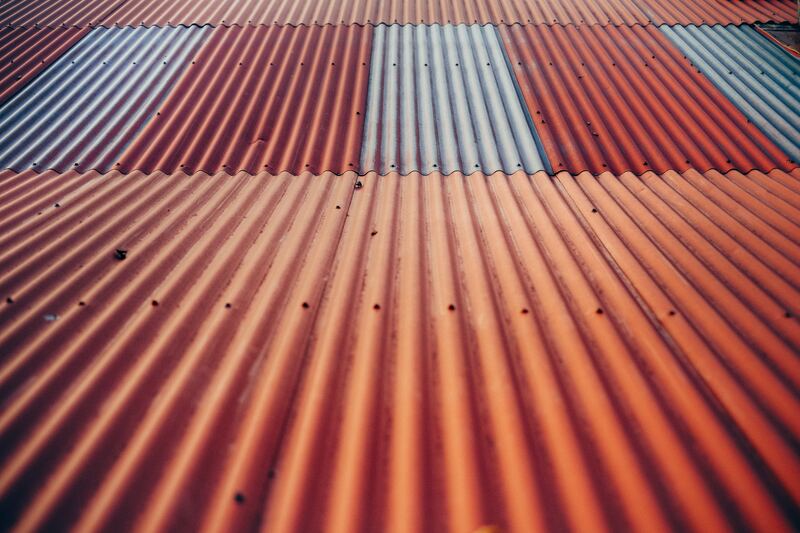 Are You A Builder, Hobbyist, Or DIYer Looking For An Affordable Building Solution? 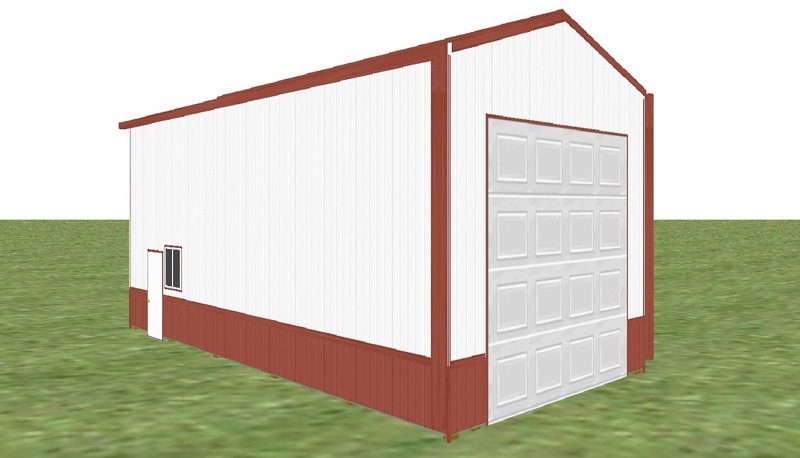 Contact Hanson & Hanson About Customizing Your Pole Barn Kit Today! Now Offering LightStream Financing Options!